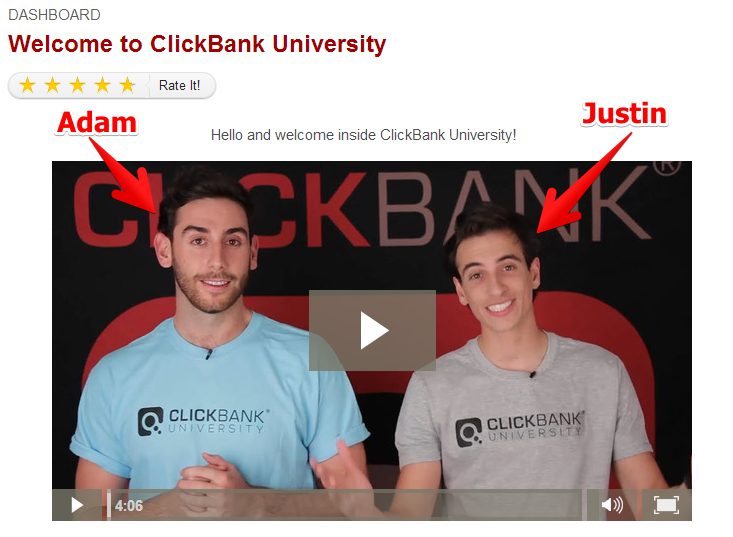 First of all, before I start my review of Clickbank University, I assume you know what is Clickbank. 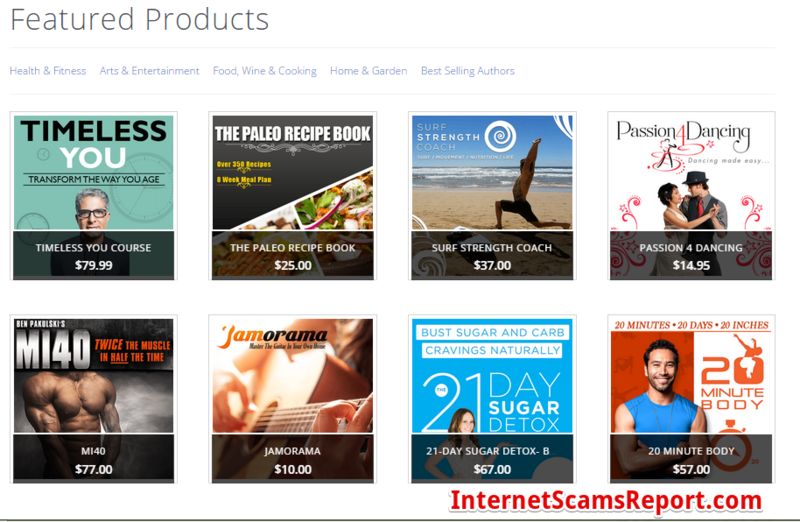 It is the biggest marketplace where vendor and affiliate promote digital products. 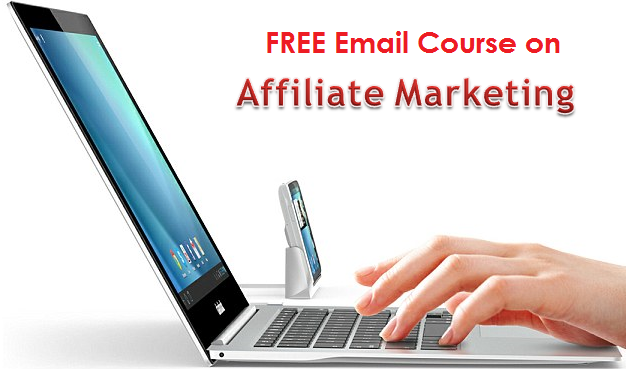 Such as softwares, ebook and membership courses. Going through the tons of work on internet marketing is not a walk in park that most gurus told you. Just a few clicks here and there money will go in through your account. CBU make it clear the module you need go through as a vendor or an affiliate. They have this section call “Done For You” where you can request for website done for you at a price range that you can afford. It saves a huge amount of time figuring out how doing it yourself. But these create a website is not that difficult after all. So it’s up to you to consider paying this ready website. For me, I prefer to do it myself and by doing myself, I get to learn a skill. What I not comfortable with CBU, is that they locked up training module for period of time. You can’t get to access if you are fast learners. Members should allow to learn at their own pace. Paying a monthly membership price to learn, but not able to access all the training sound fishy to me. It is a great feature for you to use their website builder, but it is only for creating beautiful sales pages. Which some how you miss a big part of learning how to create a proper full website. Nowadays people avoid a website that is a sales page. They have live webinar monthly, the quality of the live training I can’t comment. I have not watch and it will be recorded and allow you to watch later if you miss it. .
Internet marketing, online business or whatever you call it. 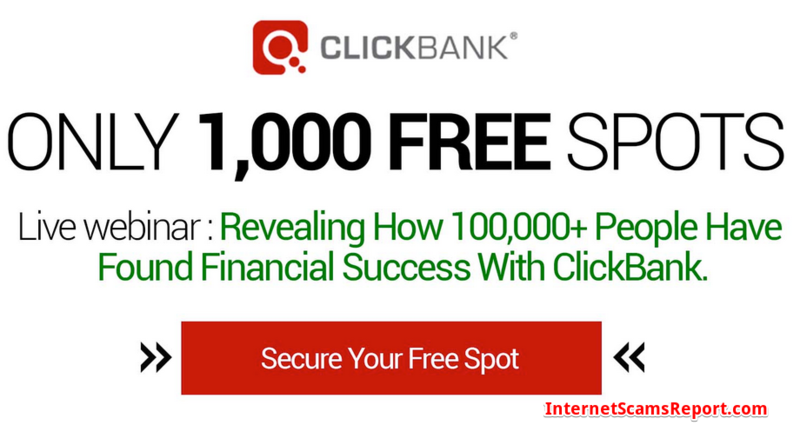 CBU only focus on teaching you becoming a vendor and sell your products through Clickbank. 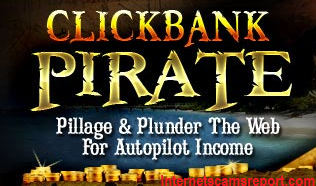 For affiliate it seems you are guided only to promote Clickbank products as well. I personally don’t like giving only a path to chose. I do recommend who like to create their own product to give it a shot with CBU. They have breakdown on product creation step by step in short video which is pretty good. How to build a list of customer and sales funnel. 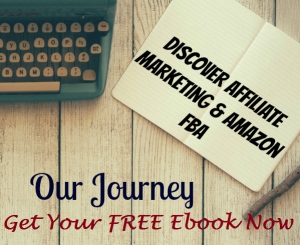 As for learning about how to be an affiliate marketer, I rather you give it a pass. There are more in depth training as an affiliate which I feel CBU do not cover most of it. Teaching a newbie on using PPC (Pay Per Click) is gambling money through internet. 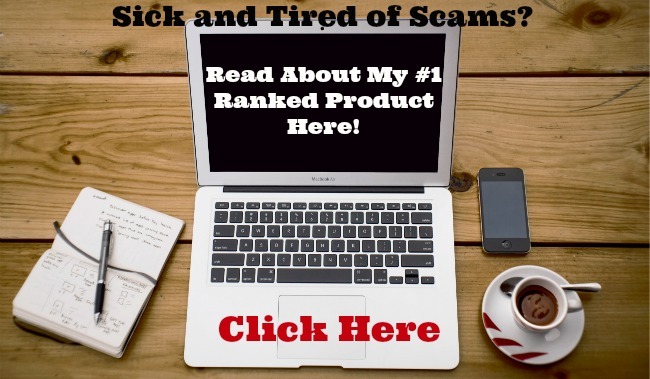 CBU is one of the products that make it under the positive list of Internet Scams Report. 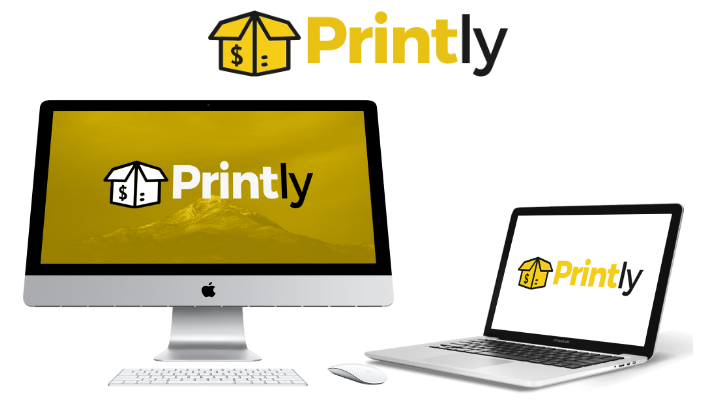 It is a well organize product which covers most of the important aspect of starting an Internet Business. Support is pretty good and active. The pricing of $47 monthly is not consider a hype, but you can certainly get more out of it. Check out my #1 Recommend Product which you can test it out for free before you start to pay. Take a look at the table below.